The Nintendo eShop Cyber Deals are valid until November 28, 2018. 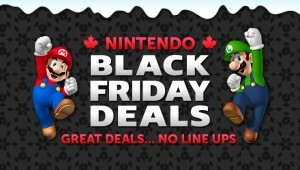 Nintendo Store Canada Online has great offers for Black Friday! Save up to 30% off Digital Games from the Nintendo eShop from November 27th through to December 2nd, 2014 for Black Friday Canada 2014! This includes Nintendo 3DS and the Nintendo Wii U Nintendo eShoptitles. Plus, Get a FREE Wii U Game with the purchase of any Wii system. The free game will be Donkey Kong: Tropical Freeze or the Legend of Zelda The Wind Waker HD. These games are valued at $49 Each. From November 28th through to December 1st, 2014 you can purchase a Nintendo 3DS XL system for only $149.99. That is $50 savings! From November 28th through to December 1st, 2014 you can purchase a Nintendo 3DS XL system for only $149.99. Save over $59 from November 28th through to December 4th, on the purchase of the Nintendo 3DS XL Blue with Mario Party: Island Tour Bundle for only $179. In Store Only. From November 28th through to December 4th, 2014 you can purchase of the Super Mario 3D Land, New Super Mario Bros. 2 or Mario Kart 7 game and save $15. 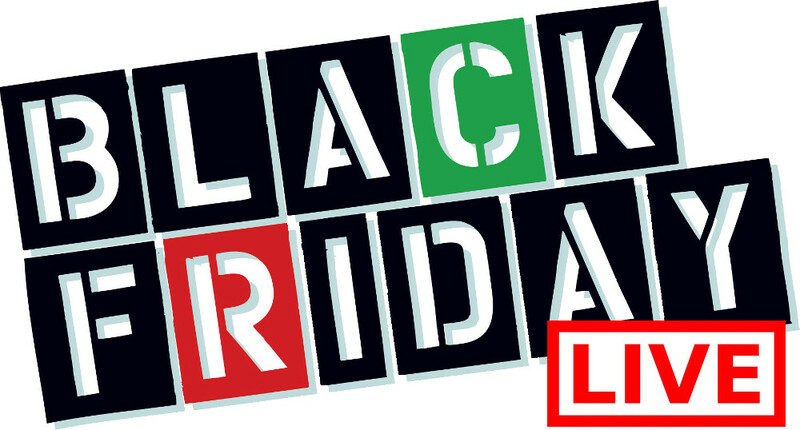 Pay only $19.99 during their Black Friday Canada 2014 event! Click here to check out these Nintendo Black Friday Canada 2014 Sales and Deals.